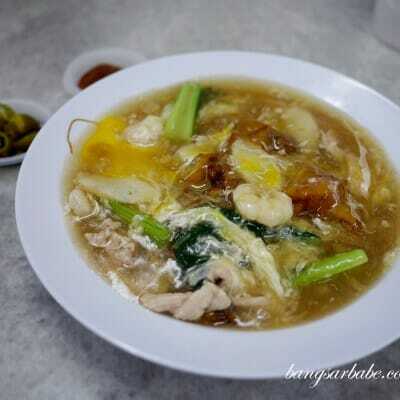 When it comes to Hakka style yong tau fu, I often get my fix from E Soo and Chan Chan in Kepong. Both are known for their craft but I recently discovered a pretty good version at Yee Kee Yong Tau Fu in SS14 Subang Jaya. 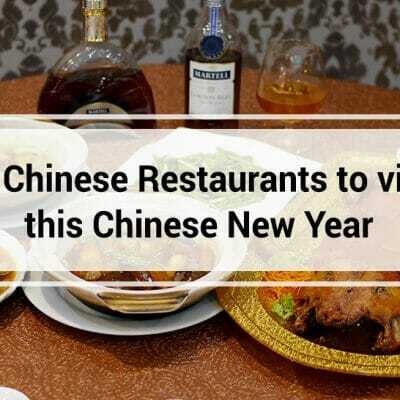 Jien tried it with a few of his colleagues and told me the yong tau fu was quite good – so we went again over the weekend so I could try it for myself. 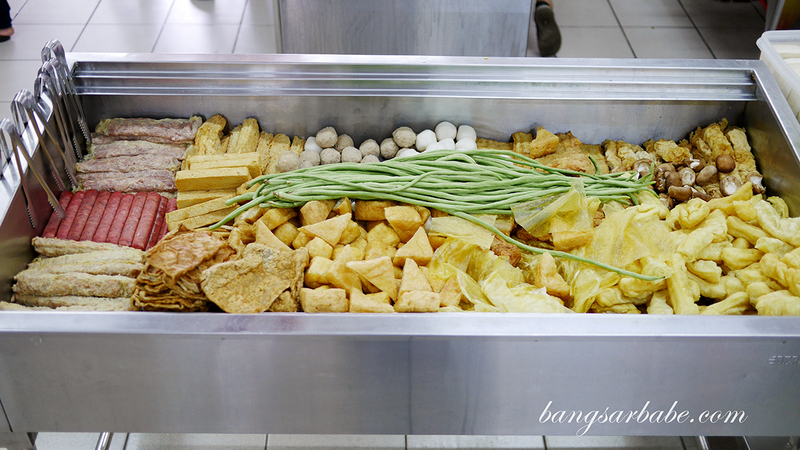 Yee Kee prepares their yong tau foo on the spot so all you need to do is pick the items (vegetables, fuchuk, tofu) you want and hand the basket over to the staff who will itemise them. 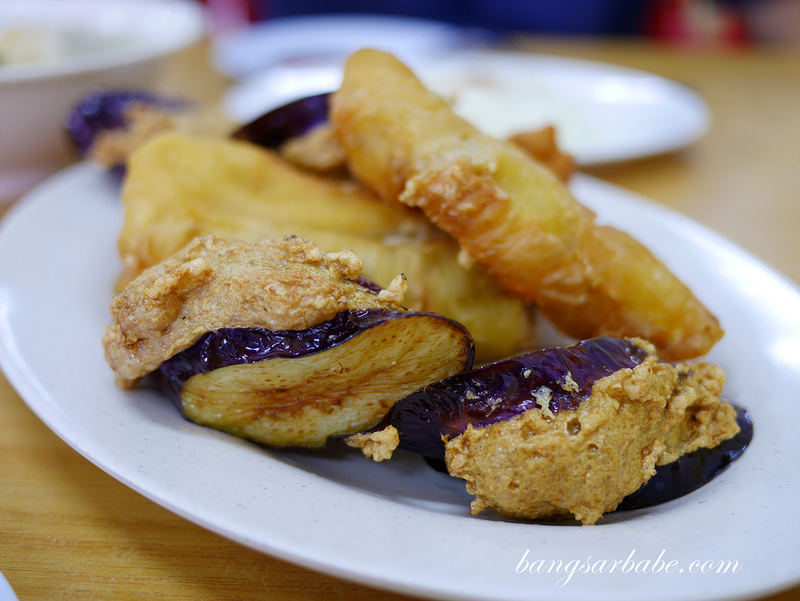 I opted for brinjal, ladies finger, tofu, tofu puffs, yau char kwai and fried sui kow, to go with chee cheong fun. 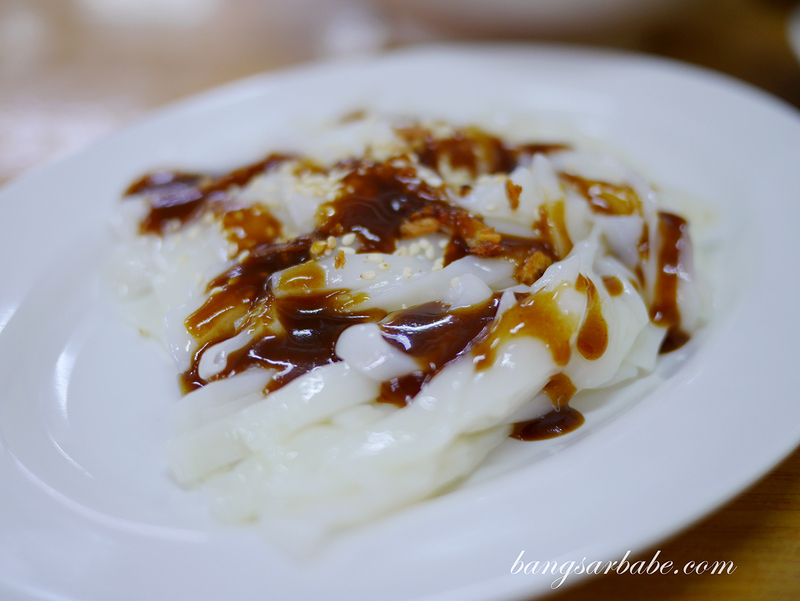 Most people order chee cheong fun at Yee Kee so I figured it’s one of their specialty — this was decent although not the highlight at Yee Kee. 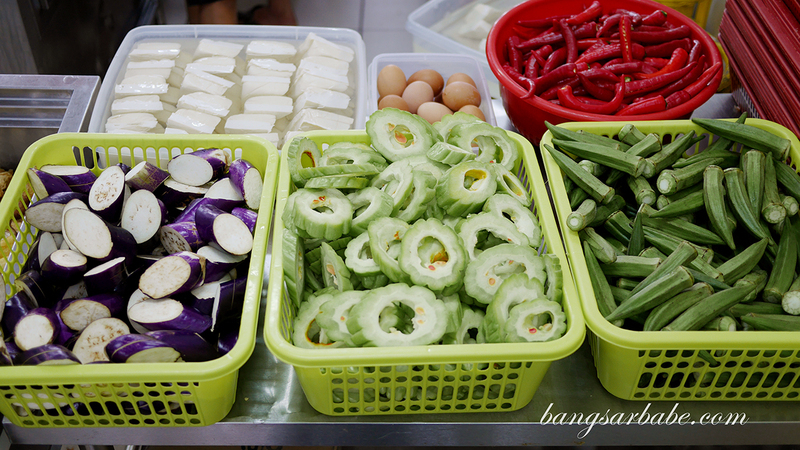 Expect to pay between RM1.30-RM1.70 per yong tau foo and RM2.40 for a portion of chee cheong fun. 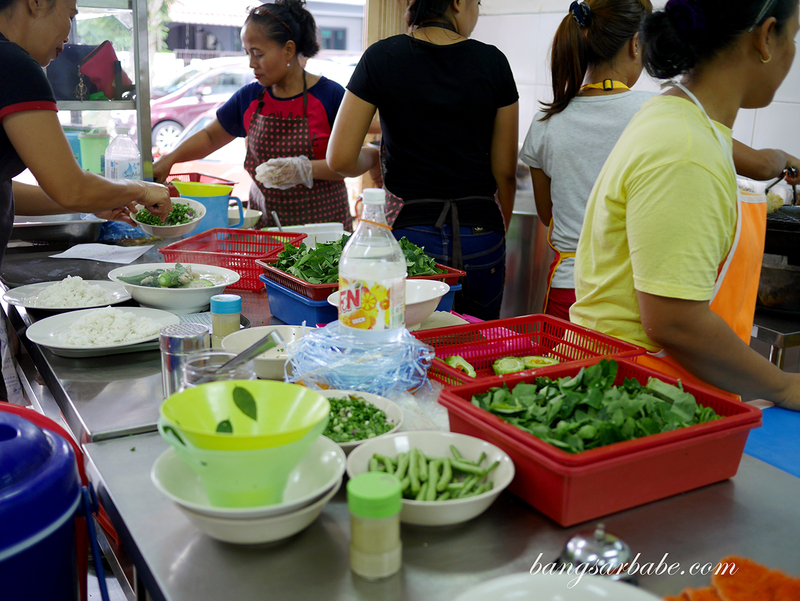 The place gets pretty packed during lunch time and according to Jien, dinner time too. So it’s best to go there early to avoid waiting for a table. 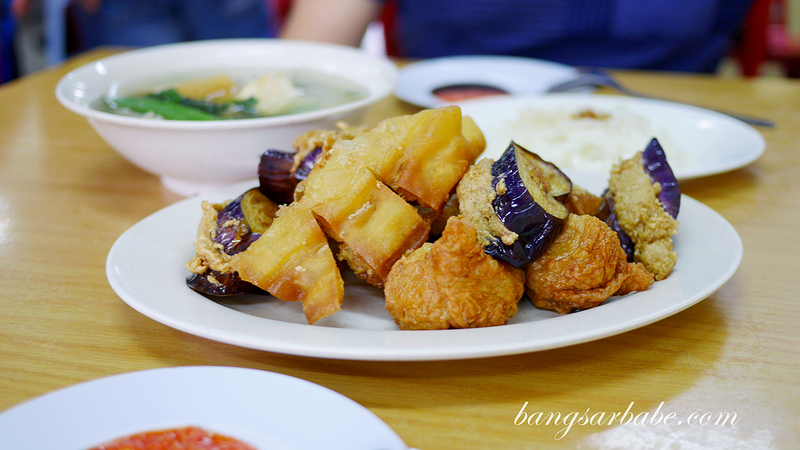 The fish paste stuffing is quite good at Yee Kee – springy yet firm enough with a whole lot of flavour. The accompanying chilli sauce gives the yong tau foo a nice kick while the Hakka brown sauce is fragrant with a balance of savoury and sweet. 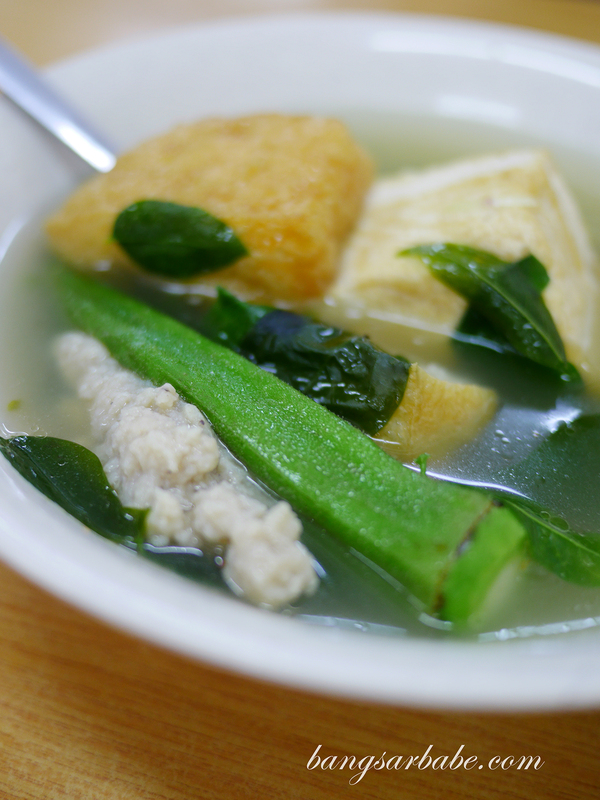 The tofu and ladies finger was served in a light yet tasty ikan bilis soup with sweet potato leaves. 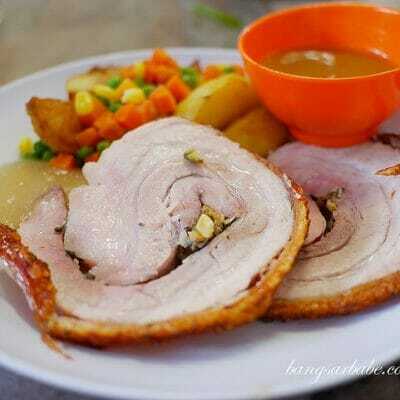 Both went well with chilli sauce and brown sauce dipping. Our bill came up to RM33 for all the above inclusive of a drink. 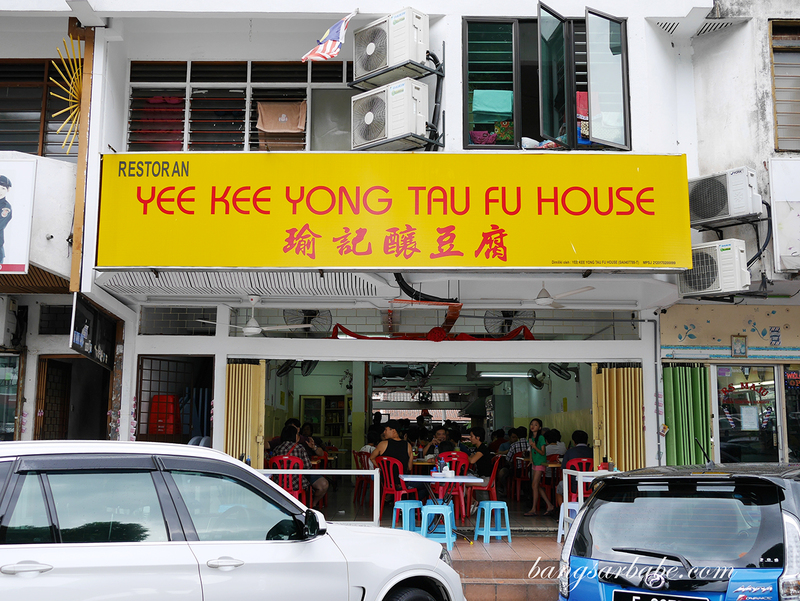 Judging from their interior, I reckon Yee Kee Yong Tau Fu is relatively new in SS14 Subang Jaya. I wouldn’t mind coming back here for my Hakka yong tau fu fix as Yee Kee is nearer to Bangsar than my initial two spots in Kepong. Verdict: Freshly made yong tau fu and the fish paste filling is quite good.